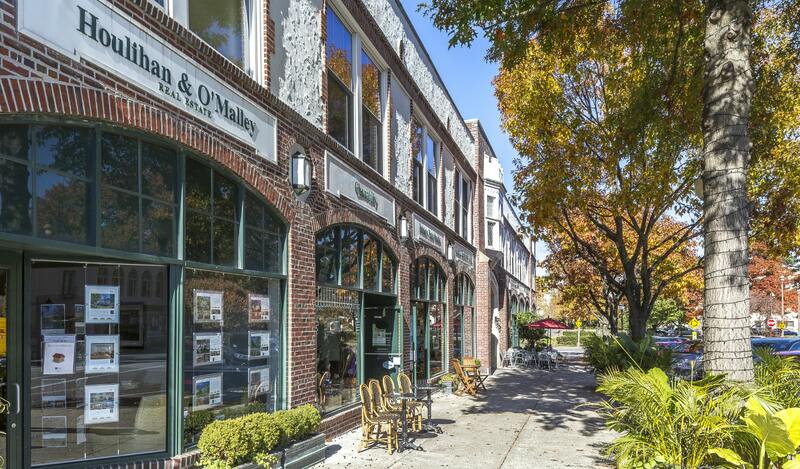 Houlihan & O'Malley Real Estate is a Bronxville based boutique real estate company specializing in representing buyers, sellers, and renters in the luxury real estate market of Westchester County and surrounding neighborhoods. With our office in Downtown Bronxville, we know the local luxury condo & home market. Contact us to find your perfect home!